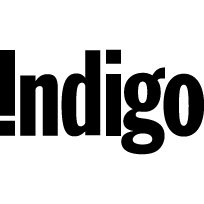 Indigo Books Music & More is Mississauga's biggest bookstore. Find a new book to curl up with, or browse our selection of music, toys, games, puzzles, home decor, stationary, electronics, and more. Enjoy our in store experience at CF Sherway Gardens today.